Earn $3.99 in Rewards credit (399 points) What's This? The X-Lab Stealth Pocket 500 is a bolt mounted storage solution for aerodynamic bikes with cables in top tubes and with two top tube screw inserts. With a heat-reflective silver coated interior that can hold up to 6 gels, the Stealth Pocket improves aerodynamic performance while adding more storage potential to your bike. 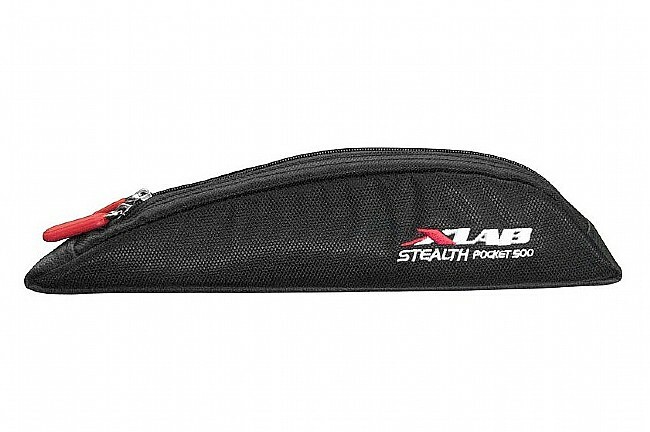 The X-Lab Stealth Pocket 500 is only compatible with bicycles that have two top tube screw inserts.